DJ Mix | Ganar – Summer 2011 Promo Mix | 12.06.11. Cheeky little promo mix from Hard Dance UK boss-man, Ganar. 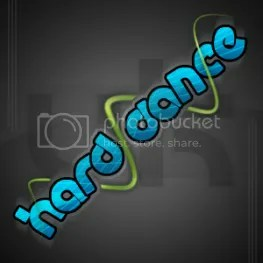 This entry was posted in DJ Mixes and tagged Ganar, Hard Dance UK. Bookmark the permalink. DJ Mix | JTS – Promo Mix | 15.06.11. Free Track | Elliot X-Ell – Nothing Can Stay Forever (2011) | 12.07.11.